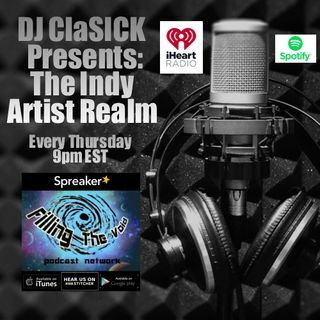 Bringing you the best of the independent music scene !! Listen, Share, Download ! !